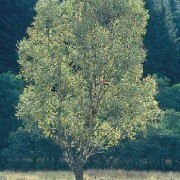 Medium-sized native tree used on peaty, wet soils. Long catkins attract finches. Betula Pubescens (Downey Birch)– Commonly known as downy birch, moor birch or at times even white birch, is a deciduous tree growing up to 10-20meters. 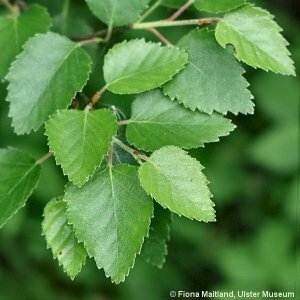 It boasts a tall, slender trunk and crown with dull white-grey bark, meaning that the downy birch is often mistaken for its close relative, the silver birch. 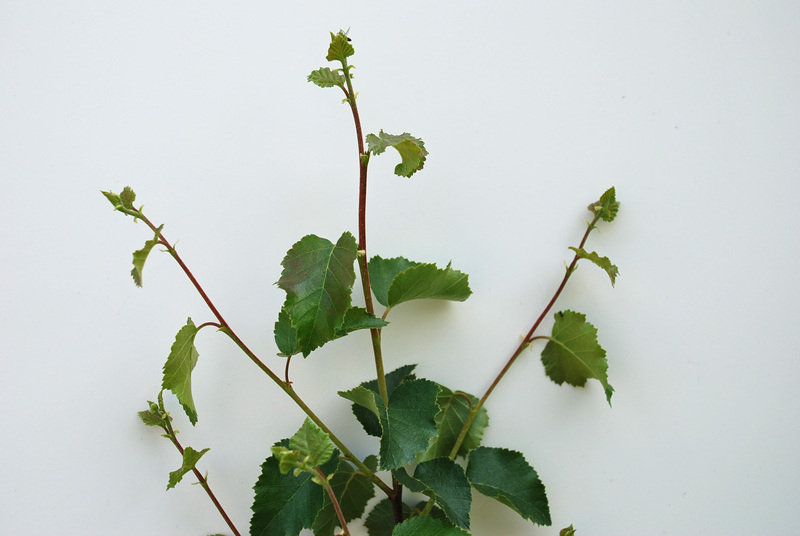 Having many similarities to the silver birch, the downy birch can be distinguished by its smother twigs and slightly rounded ovate shaped leaf. 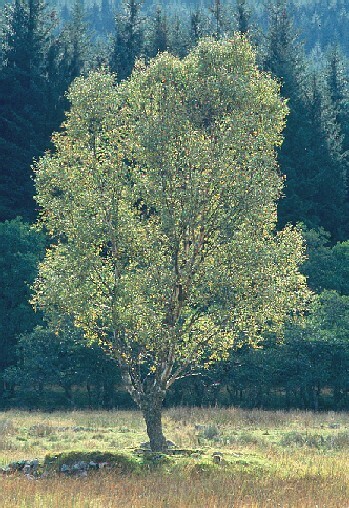 The downy birch has been found to have extended the farthest north than any other broadleaf tree, which showcases its hardy nature and tolerance of wet and cold conditions. 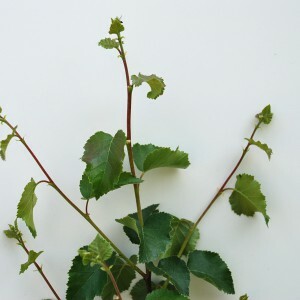 Timber: The outer layer of the bark can be stripped off, without killing the tree, and it often used for making drinking vessels, canoe skins and roofing tiles. The inner timber can be used to make specialist oiled paper as well as high quality charcoal favoured by artists. Soil Types/Habitat: Tolerates poor, wet and acidic soils and cold, exposed conditions. Requires plenty of sun light.